When it officially unveiled the Snapdragon 710, Qualcomm effectively reduced the performance, features and efficiency gap created by the Snapdragon 845 and the Snapdragon 660. 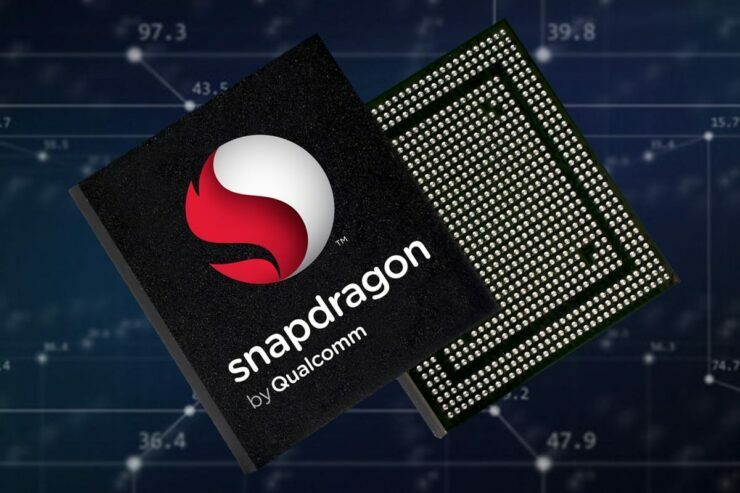 Previously, the Snapdragon 660 was hailed as the best chipset that occupies the upper spectrum of the mid-range dynasty, but it has been dethroned by the latest 10nm FinFET SoC. 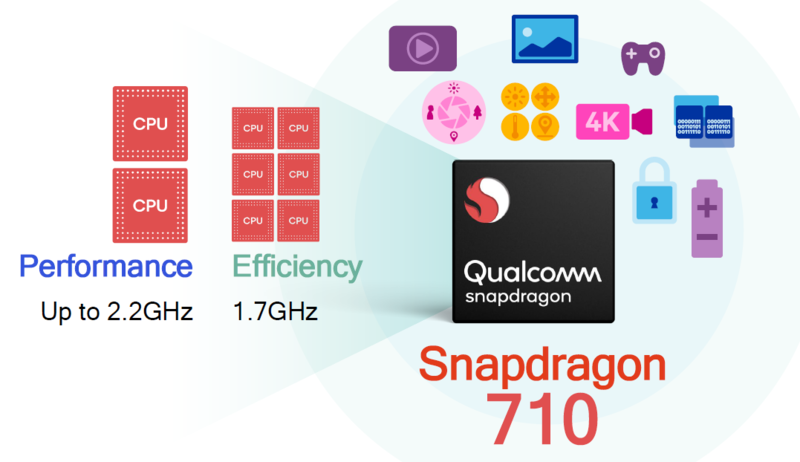 There are a significant level of differences between the Snapdragon 710 and the Snapdragon 660 and we will be providing all the information we can in this specifications, features, and performance comparison. It is important to note that because the Snapdragon 710 is made on the 10nm LPP fabrication, its efficiency metrics will immediately be superior when compared against the 14nm FinFET LPP Snapdragon 660. 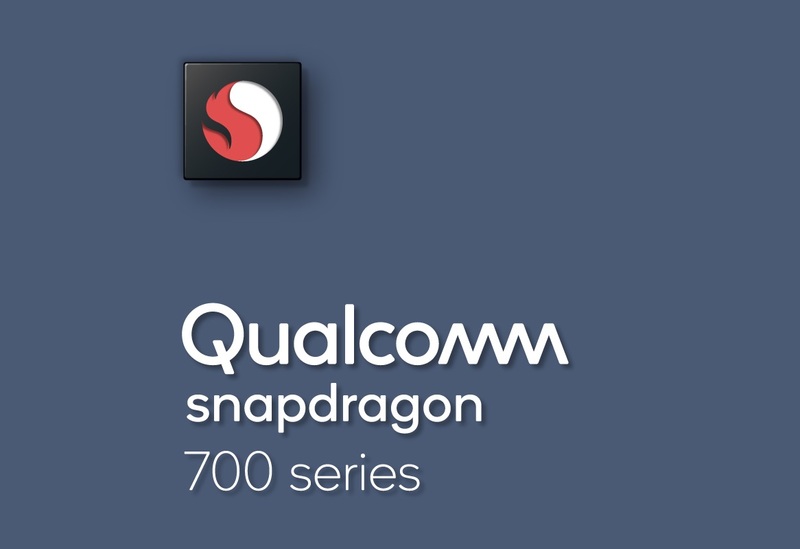 Both feature Qualcomm’s custom Kryo cores with the Snapdragon 710 featuring a 2 x Kryo 360 2.20GHz + 6 x Kryo 360 1.70GHz configuration, while the Snapdragon 660 gets an 8 x Kryo 260 2.20GHz core configuration. Qualcomm claims that the Snapdragon 710 will able to provide 20 percent faster performance when compared against the Snapdragon 660. Additionally, if we go deeper in the performance categories, it should provide 25 percent faster web browsing experiences, and should deliver 15 percent faster performance in launching applications. Remember one thing; each of these chipsets will be ideal if you’re owning a smartphone for casual use. If you want better performance, the smartphones with a Snapdragon 710 are going to be a no-brainer. 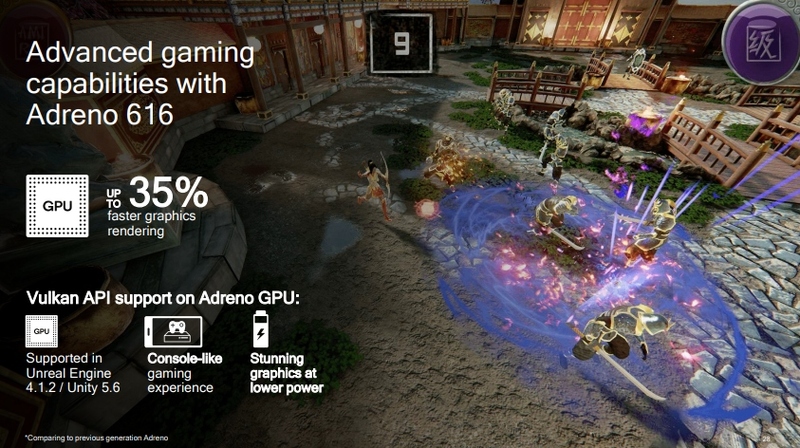 The Adreno 616 GPU that complements the Kryo 360 cores can achieve 35 percent better graphics performance than the Adreno 512 found on the Snapdragon 660. In short, the graphics processor is not just going to be ideal for stuff like high-definition media consumption, but also better gaming performance, if you have a penchant for immersing in gaming titles tailored for Android. As we mentioned above, the Snapdragon 710 wins the efficiency game but that is due to two reasons. One, it has been made on the second-generation 10nm FinFET process and it has six efficiency cores that are running at a speed of 1.70GHz, putting less strain on the battery as a result. 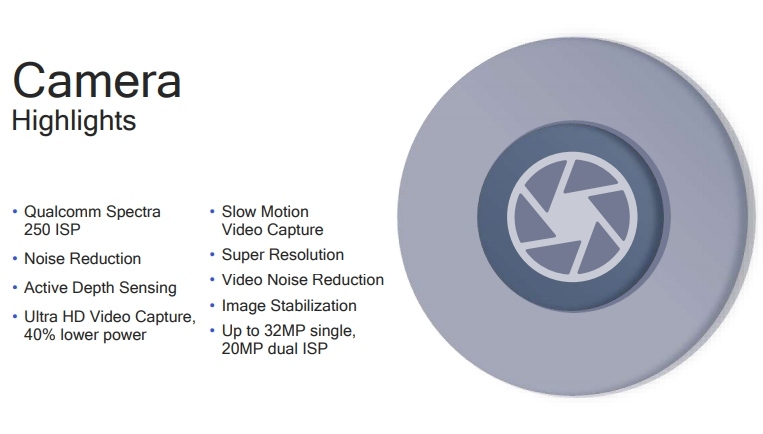 According to Qualcomm, Snapdragon 710 is 40 percent more efficient than the Snapdragon 660 in 4K video playback and gaming with 20 percent efficiency shown when it comes to video streaming. Qualcomm also claims that the Snapdragon 710 will be able to deliver two-times better AI performance in comparison to the Snapdragon 660. Qualcomm did not provide specifics as to which certain scenarios will we be able to witness that performance bump but features like facial recognition, scene detection, AR acceleration, advanced bokeh effects are all centered around AI. 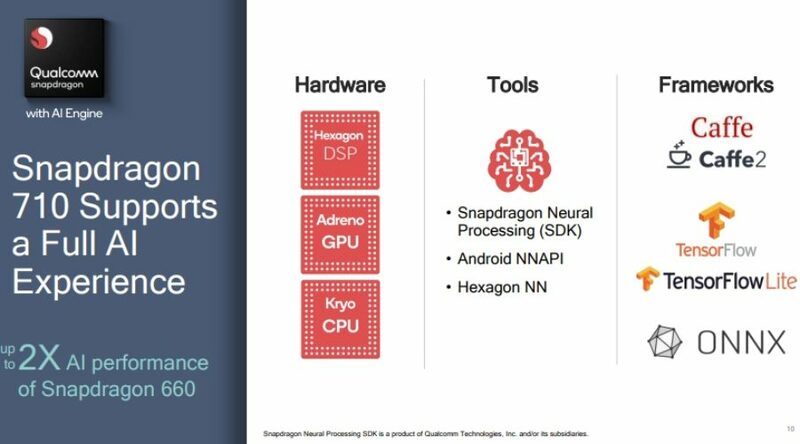 In a previously reported leak, the Snapdragon 710 would not be accompanied with a dedicated NPU for machine learning purposes, so all of that work is going to be handled by the GPU and Digital Signal Processor, or DSP. The Snapdragon 730, on the other hand, is expected to feature what the leak reportedly named the NPU as NPU120. Let us see what benefits it will provide over the Snapdragon 710 when it officially launches. The Snapdragon 710 is accompanied by a Snapdragon X15 LTE modem (Cat. 13 LTE standard with download speeds up to 800Mbps, and upload speeds up to 150Mbps) while the Snapdragon 660 features a Snapdragon X12 LTE modem (download speeds up to 600Mbps, upload speeds up to 150Mbps). 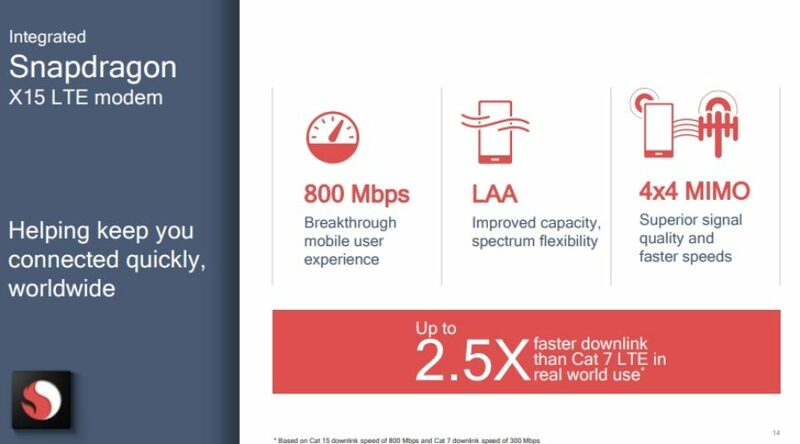 These are impressive numbers, but remember that it will make no difference if the service provided by your carrier is going to be choppy. 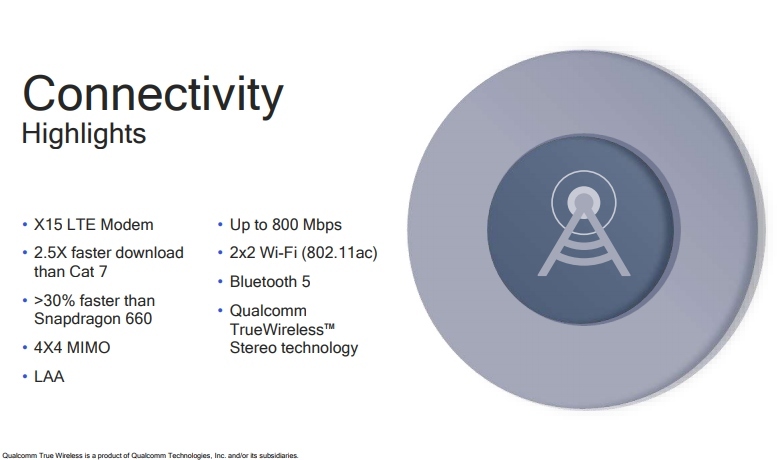 The similarities between the chipsets show up in the dual-band Wi-Fi category, where both SoCs get support for 2 x 2 802.11ac with MU-MIMO and a maximum throughput of 867Mbps. Despite costing less for phone manufacturers than the price of the Snapdragon 845, the Snapdragon 710 is perhaps the only SoC present in the mid-range segment that gets support for all the flagship-level components of a smartphone. A device can with a Snapdragon 710 can support Quad HD+ displays (these can go up to a resolution of 3,040 x 1,440), up to 32MP single cameras and up to 20MP dual camera sensors. 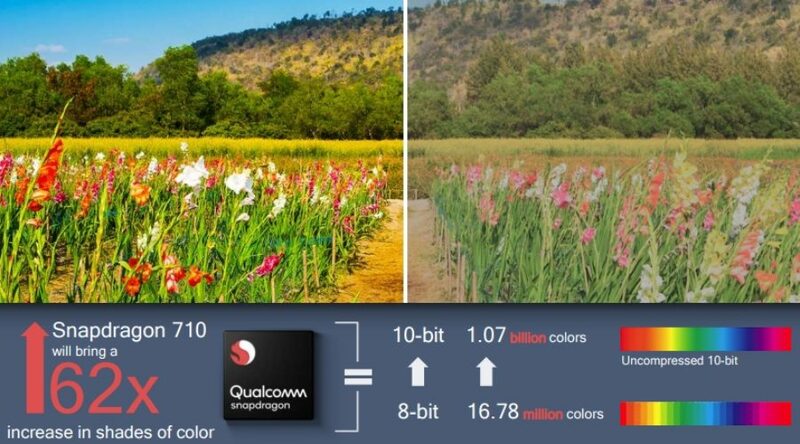 The new Spectre 250 of Snapdragon 710 and the Spectre 260 of the Snapdragon 845 belong to same generations, whereas the previous-generation Spectre 160 ISP used in the Snapdragon 660 can only support up to a 24MP single camera sensor and a max display resolution of Quad HD, or 2,560 x 1,600. For video encoding and decoding section, 10-bit HDR support is also added for the latest chipset. In this brief Snapdragon 710 and Snapdragon 660 comparison, we can effortlessly wrap our head around the true victor. The Snapdragon 710 has an upper hand in terms of nearly everything. The DSP and ISP belong to the same generation as they do for the Snapdragon 845, with Qualcomm putting up a better focus on AR and AI. The latest chipset certainly provides a compelling option for future smartphone manufacturers. As a pricing comparison, we’d like to pit the Xiaomi Mi 8 and Mi 8 SE against each other, both of them feature a Snapdragon 845 and Snapdragon 710, respectively. The Mi 8 SE is the first smartphone in the world right now to feature a Snapdragon 710, with its sale already taking place in China, so it should take mere seconds for the affordable mid-ranger to sell out, just like the Mi 8 did during its flash sale. The cheaper smartphone costs just $282 with 6GB of RAM and 64GB of onboard storage while the Mi 8 costs $411 for the same RAM and storage configurations (pricing details were done after currency conversions). The pricing difference comes to a staggering $129, but let us not get ahead of ourselves because while that difference is associated with the difference of silicon, there are other changes present in both smartphones. Our concluding point is that the entry of the Snapdragon 710 gives manufacturers more room to experiment with devices that come with a cheaper price, but will not cheap out on high-end features for the end user. Did you enjoy reading about out detailed comparison? Let us know how you view the Snapdragon 710 as a viable product in future devices down in the comments.